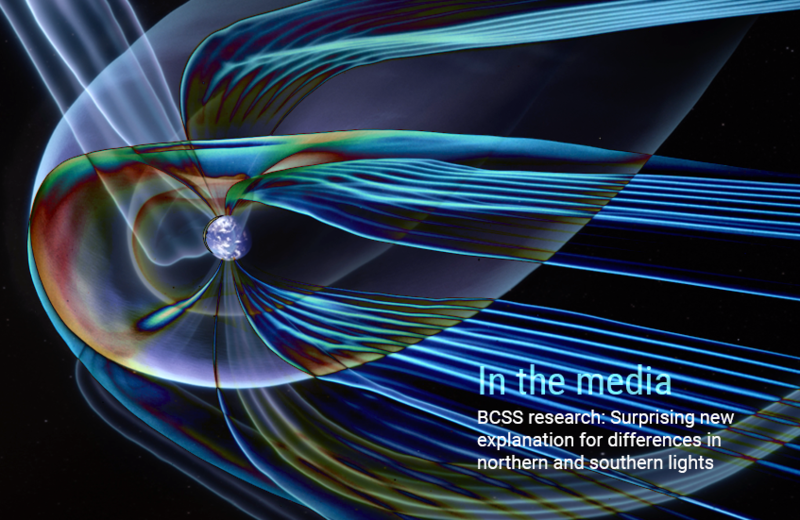 On January 24th, 2019, the American Geophysical Union (AGU) issued a press release highlighting a major breakthrough in the understanding of the asymmetric geospace by researchers at the Birkeland Centre for Space Science (BCSS). This was followed by a press release by the University of Bergen (UiB), as well as an article on the BCSS home page. 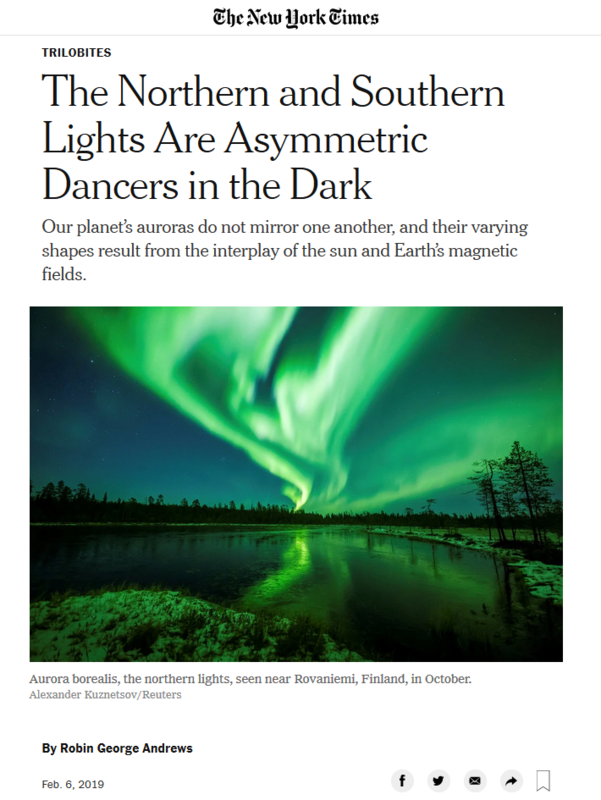 This new understanding of our near-Earth neighborhood has generated lots of media attention throughout the world, see e.g. this recent one from the New York Times.